New Japan Pro Wrestling has announced May 2019 camp dates for its LA Dojo. The announcement came on the company’s website and included information on the application fee. NJPW LA Dojo head coach Katsuyori Shibata is opening up the LA Dojo to aspiring wrestlers who want to learn wrestling basics and techniques from The Wrestler himself. Katsuyori Shibata is the man in charge of the dojo and in the minds of many pro wrestling fans, he’s a modern day legend. Shibata was forced to walk away from the ring due to injury but his work in the business is not done. His efforts in the dojo have been invaluable, as he works with aspiring New Japan stars. 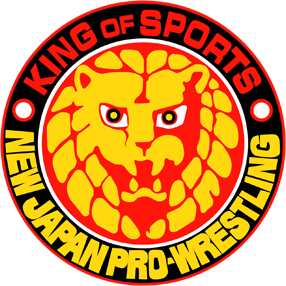 The young lion, or young boy, program in Japanese wrestling is a tried and true method of training. Young boys wrestle in plain black trunks, black boots and have a limited move-set. As they progress in their training, they eventually go on excursion to another territory, where they can further develop their skills. When the time is right, they return to New Japan and are finally packaged into a full-time pro wrestler. The LA Dojo is continuing this tradition and their current crop of talents look very promising indeed. Two of those talents, Clark Connors and Alex Coughlin, have been showcased during events in 2018 and 2019.